Sliced ? 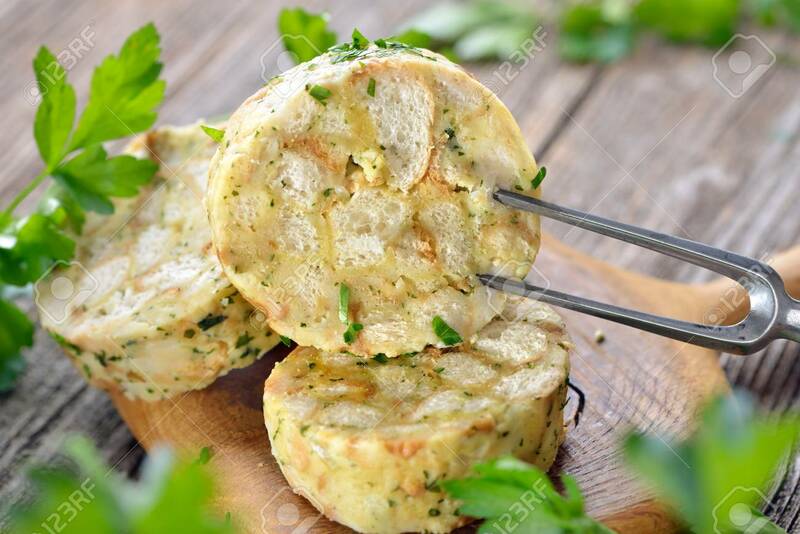 ?Bavarian Bread Dumpling, The Perfect Side Dish For Roasts Or Strips Of Meat With Sauce, Served On A Wooden Cutting Board Royalty Free Fotografie A Reklamní Fotografie. Image 88283865.